Ula was my guide for an informative overview of Warsaw. It was a wonderful way to get introduced to Warsaw and at the end of our three hours, I had a blueprint for the rest of my limited time there. She was flexible in accomodating my requests and her English is excellent. This was one of the highlights of my visit to Poland. Well done, Ula! Ula knows the history of Warsaw like a wizard. We walked 10 miles exploring this magical city and it was by far one of the best experiences I have had. Ula you are awesome. Can’t wait to repeat this tour some day. I’d like to recommend- in the highest possible terms— my Warsaw tour guide Ula. She is well versed in both the Warsaw sites of Jewish interest, of which there are quite a number, and Warsaw history in general. She is also quite learned in Jewish history, customs and rules. (…) Ula is very informed and very informative. She is highly organized and dedicated to making your experience in Warsaw and its vicinity as memorable and meaningful as possible. And what’s even better— she is very attractive, speaks English fluently, has a wonderful personality. Ula is the very best!!!!! 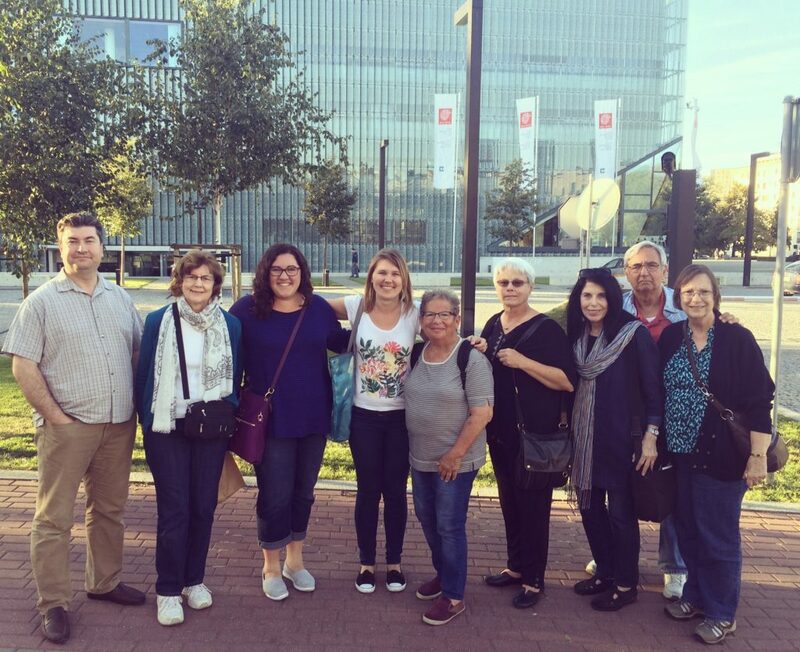 “Genealogy Tour outside Warsaw” September 2018, Susan, USA. My ancestors came from a small village about 100 miles northwest of Warsaw. We hired Ula to drive us there and to serve as an interpreter. She was excellent and we would highly recommend her. She was well prepared, helpful, enthusiastic and great fun to be with. She was also very knowledgeable about the history of Poland.We highly recommend her for any time of tour. was was much more than that and her enthusiasm and interest in history was wonderful. Her English was excellent and she was everything we could have hoped. of .